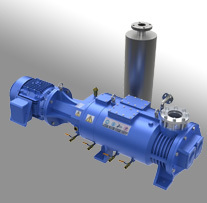 The Welch 1397 DuoSeal dual stage rotary vane pump is a rugged, time tested workhorse used in a number of vacuum related industries and applications. 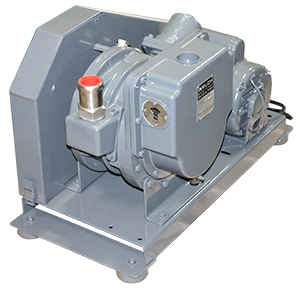 With its low rotational speed and metal vanes, the Welch 1397 is a highly durable pump that will last for years with proper maintenance. 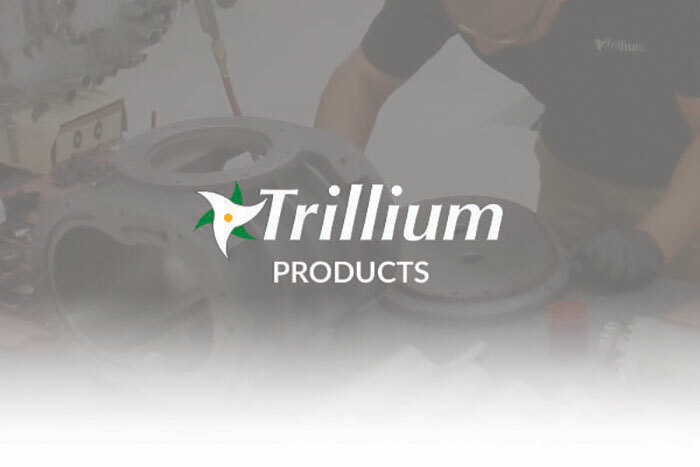 Trillium provides world-class service, refurbished pump and spare parts to support your 1397 install base. The Edwards E2M40 has the following specifications.